Molly Mahar has been named the new President of the Vermont Ski Areas Association. 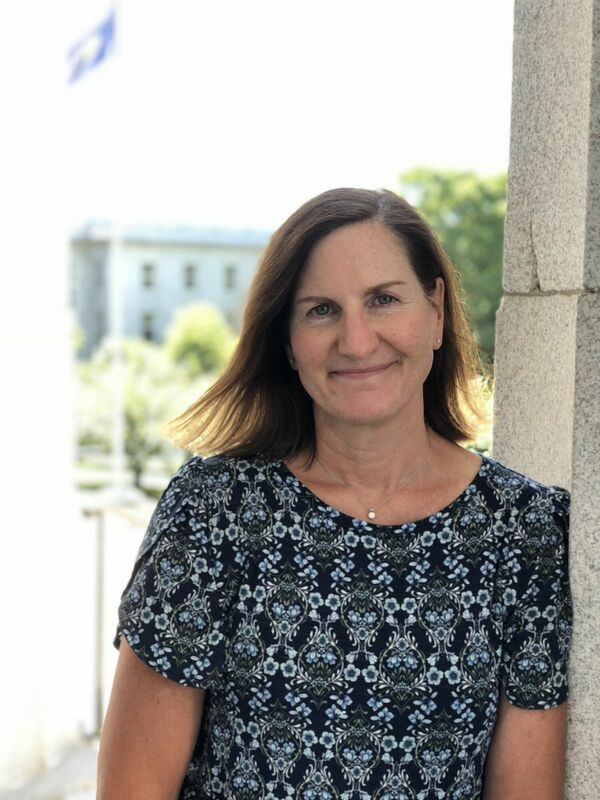 The Vermont Ski Areas Association (VSAA) Board of Directors has named Molly Mahar as the new President of the non-profit trade group representing 20 alpine areas and 30 cross country centers. She will be joining the Ski Vermont team on January 8. 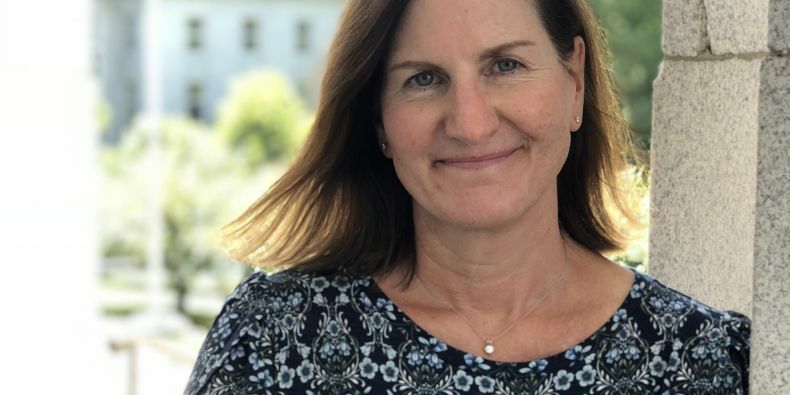 Mahar is currently the Vice President of Marketing & Sales at Loon Mountain Resort in Lincoln, NH, where she directs and oversees the Resort’s marketing, promotions, advertising, communications and sales. She previously served as director of marketing at Sugarbush Resort and director of marketing and sales at Bolton Valley Resort; as well as marketing director for the Vermont Ski Areas Association, where she worked extensively with members, the Vermont Department of Tourism and Marketing and other statewide organizations to further the state’s brand. She also serves on the Board of SnoCountry, a non-profit industry organization, is a past president of the Western White Mountains Chamber of Commerce and has served on Ski New Hampshire’s marketing committee and represented the ski industry on New Hampshire Tourism’s Joint Promotional Program Screening Committee. She lives in Waitsfield with her husband, Brian, and is a graduate of the University of Vermont. Mahar’s focus as President will be on governmental affairs, lobbying in the statehouse in the interest of Vermont ski areas, and overseeing the VSAA staff, programs and operations. Ski Vermont (Vermont Ski Areas Association) is a proud ambassador of the thriving winter tourism industry in Vermont, where the legislature has designated skiing and snowboarding as the official state sports. Vermont is not only the #1 ski state in the east and among the top destinations in the US, but also reigns supreme in snowmaking quality and coverage, variety of terrain, and historical impact on the sports of skiing and snowboarding – making it one of the most significant ski and ride destinations in the world. Ski Vermont’s mission is to help create a legislative, economic and social environment in which the state’s ski areas can grow and prosper. It serves its 20 alpine and 30 cross country member resorts in three major areas: Governmental Affairs, Marketing and Public Relations.